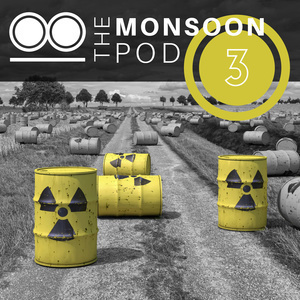 In this episode of the Monsoon Podcast, Maxwell Lowe looks at the life and legacy of AQ Khan, the man behind the Pakistan's nuclear black market. 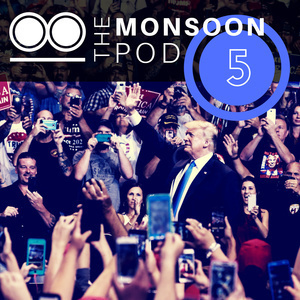 Trump’s Space Force: much ado about nothing? 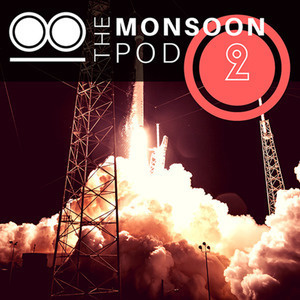 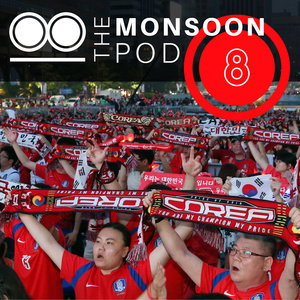 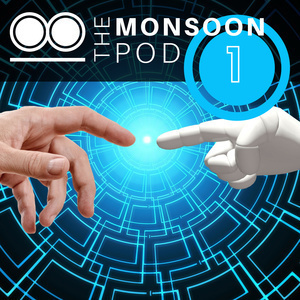 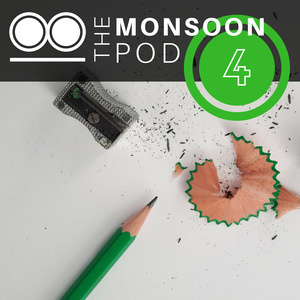 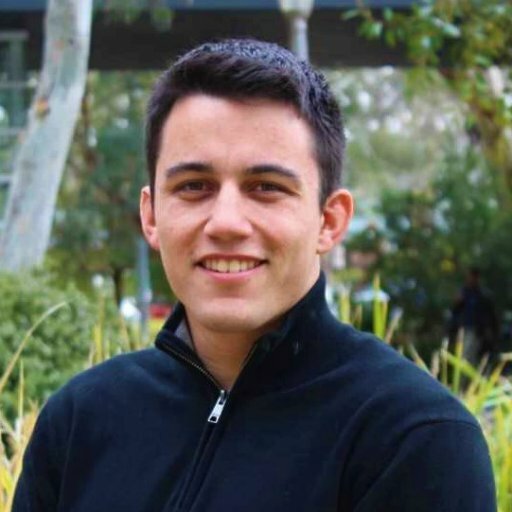 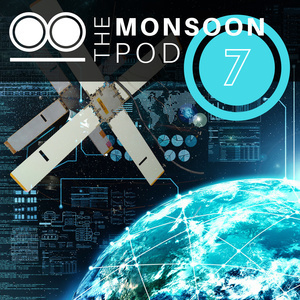 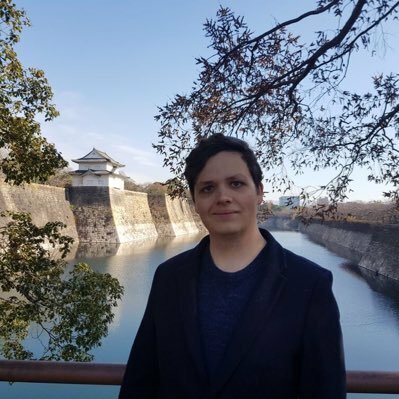 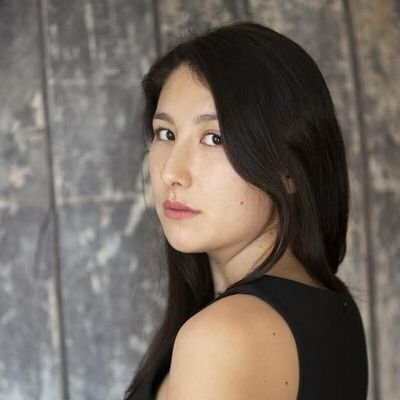 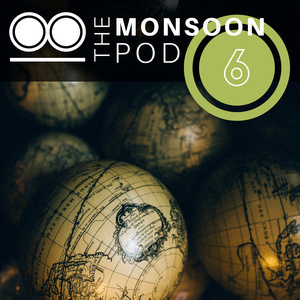 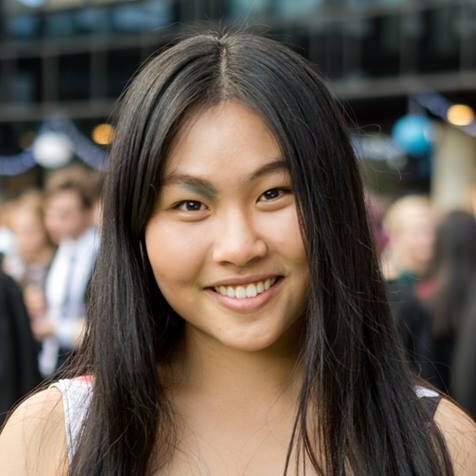 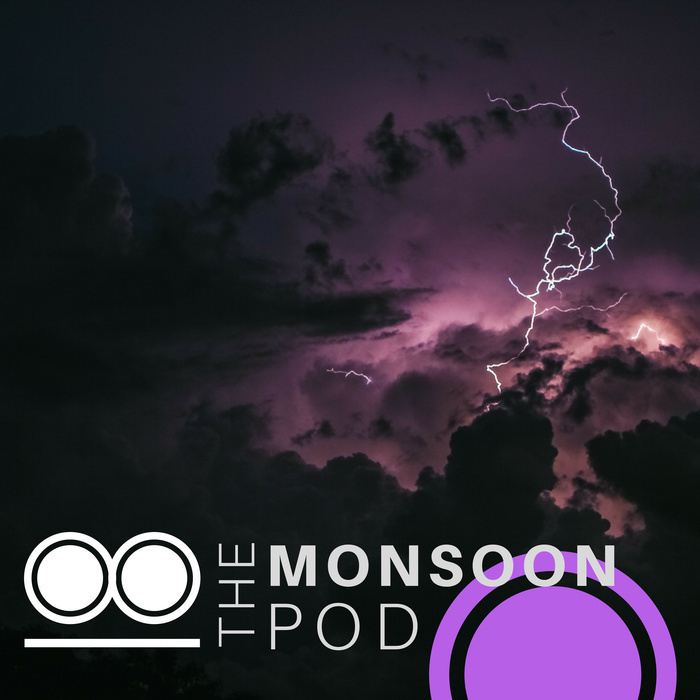 In our very first Monsoon Podcast, Cherry Zheng speaks to Ehsan Nabavi, a research fellow at the 3A Institute, about the new machines and why the Institute is looking to build a whole new discipline to deal with their implications.